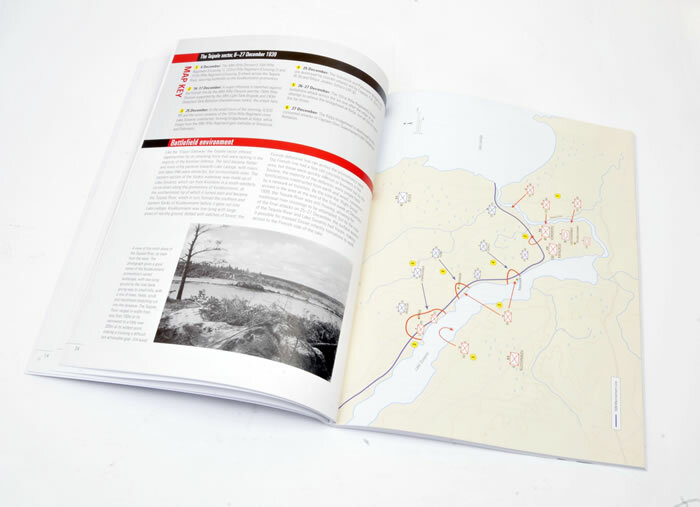 Media and Contents: Soft cover, 80 pages; maps, uniform details; black and white photos. 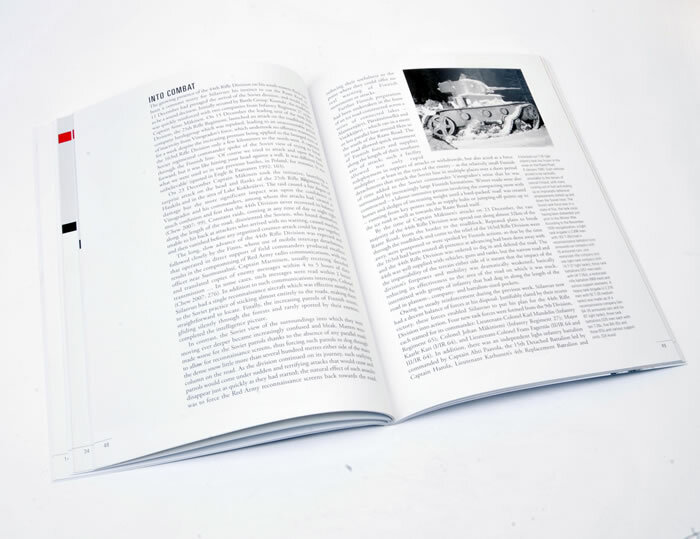 Advantages: Easily readable and succinct coverage of the subject. 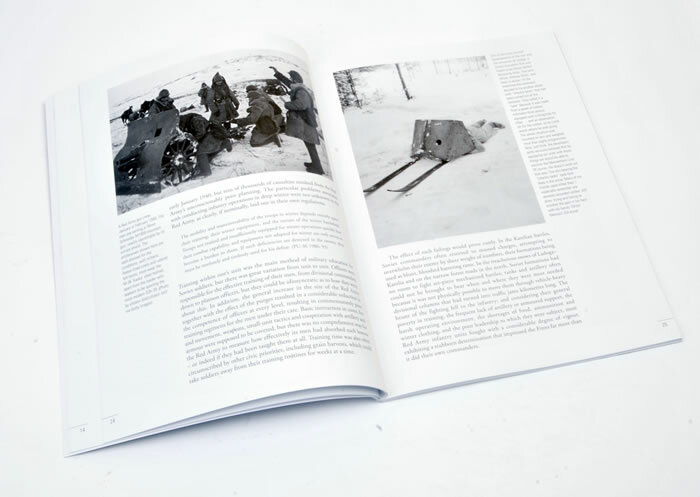 In 1939 Soviet troops totalling about one million men attacked Finland on several fronts. The heavily outnumbered Finns put up a skilful and effective defence that winter. The Soviets expected a quick and easy victory. Instead, it proved to be a bitter conflict that destroyed the international reputation of the Red Army. One can only wonder if the appalling results of the Russian Army may have convinced Hitler a war with the Soviet Union was winnable. 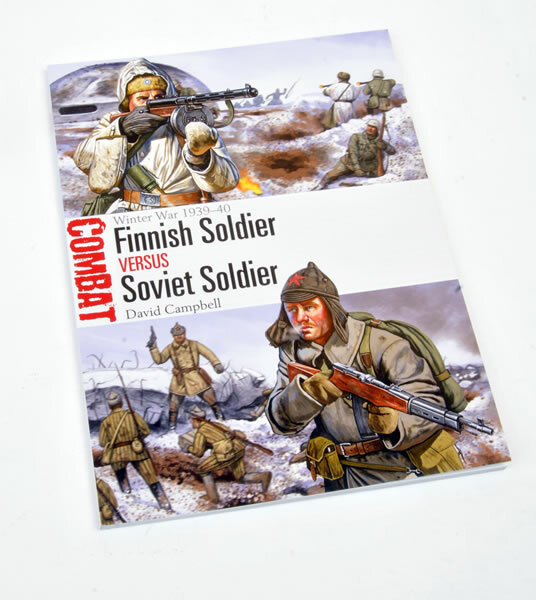 This new title from Osprey centres itself on both the Finnish and Soviet Soldiers. 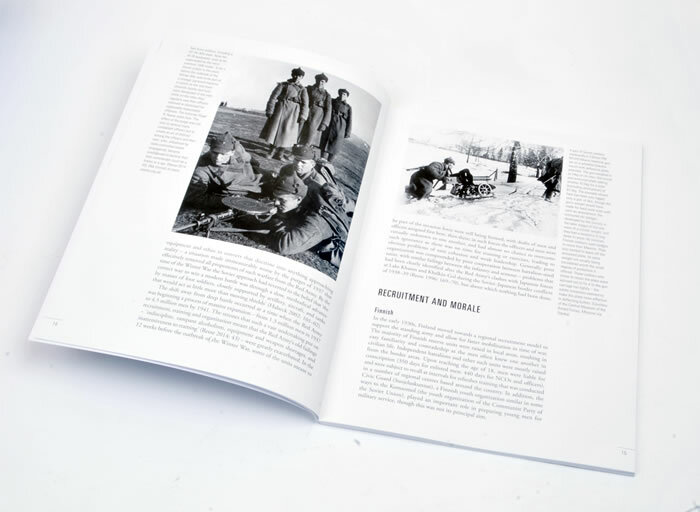 Covering 80 pages and including 50 black and white photos, 4 maps and 4 pages of uniform details the book is basically split into 3 sections. The first concentrates on the organisation, doctrine, training and tactics of the opposing armies. 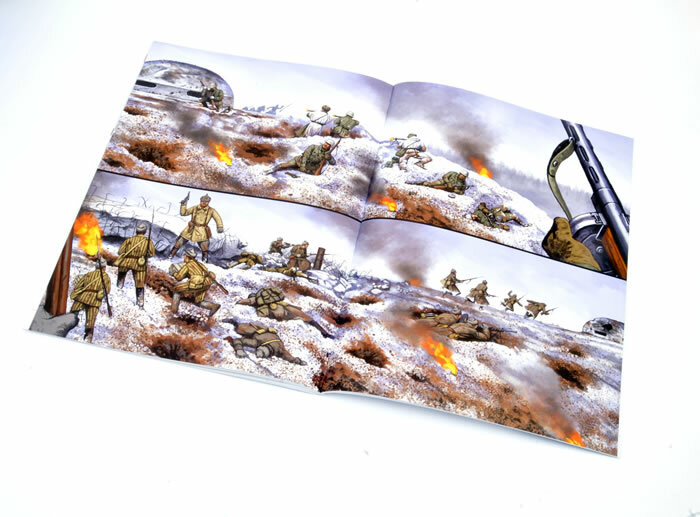 The second analyzes 3 major battles within the conflict. The last gives an analysis and aftermath of the conflict. The Osprey titles in this series are almost like school “study note guides” about the conflicts they cover. I like the approach. The information is given in small easily readable chunks that, is not overly burdened with technical details.